Lightning in Florida is a real concern. Florida gets hit with more lightning strikes than any other state in the United States. Lightning can cause severe injury and loss of life. Lightning accounts for $4-$5 billion in damages per year. Lightning bolts are 5 times hotter than the surface of the sun, making them one of the deadliest and destructive natural wonders known to man. 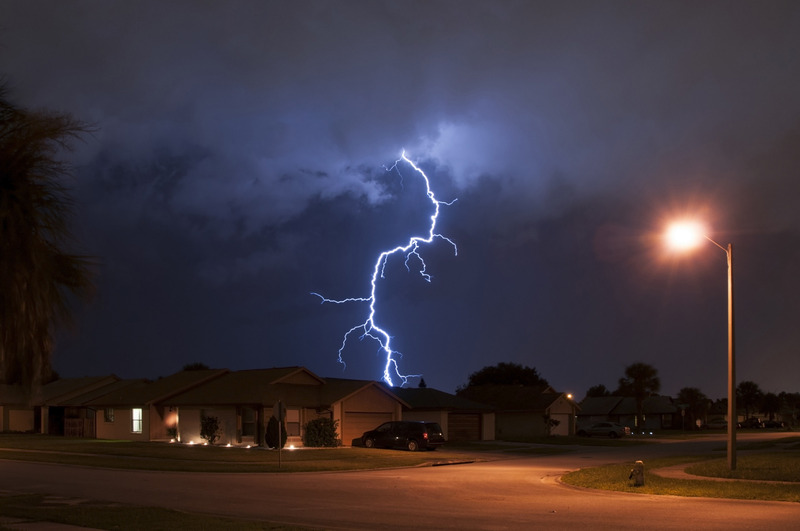 Lightning strikes can cause severe roof damage, fires, power surges that destroy major appliances, the destruction of an entire residential or business electrical systems, downed trees and power lines, and more. If you have suffered lightning damage, let the experts at Countywide Public Adjusters help you in assessing the extent of your lightning damage.Countywide Public Adjusters is an experienced Licensed Public Adjusting firm which has provided assistance to homeowners and businesses in settling their claims by assessing and documenting every detail of the damage/loss sustained. Helping our clients recover financially through insurer payout of their claim. 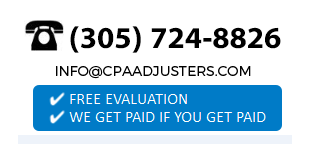 Therefore, put the expertise of Countywide Public Adjusters on your side.